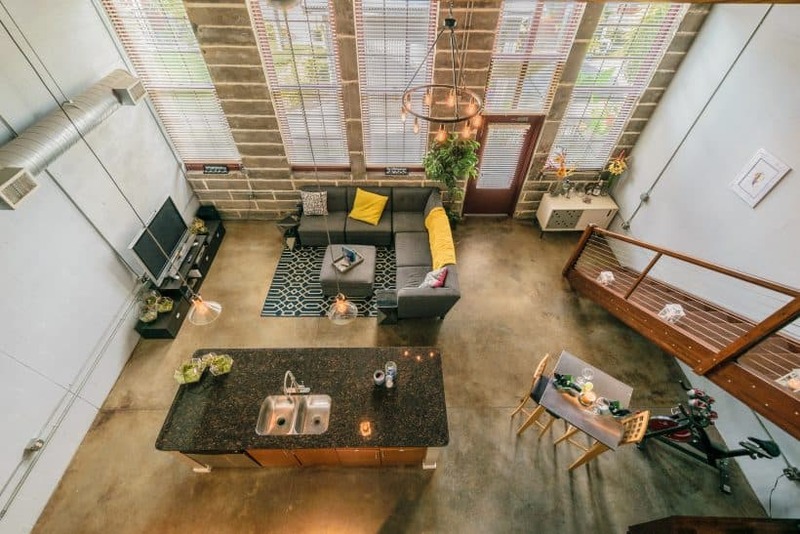 Looking for a Loft in Tampa Bay? 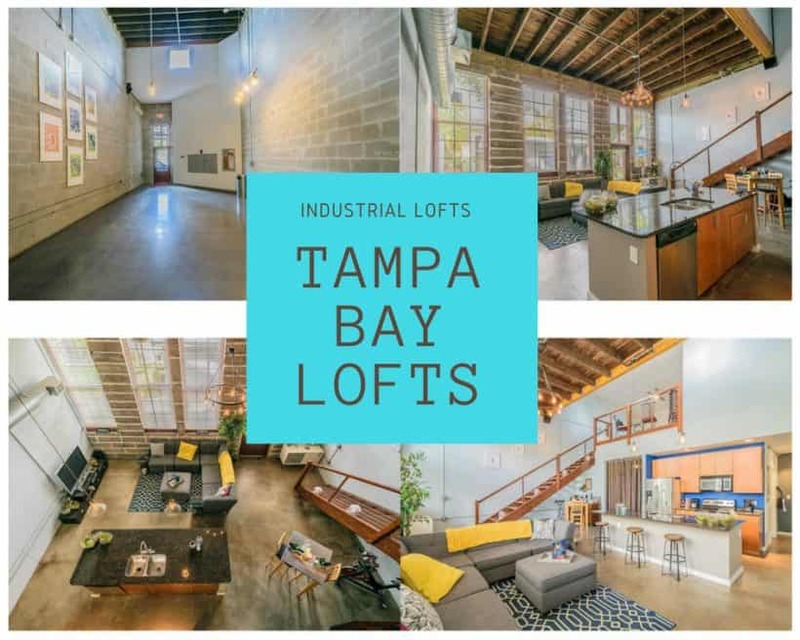 Here’s a list of loft and industrial style lofts for sale in Tampa, St. Pete and Clearwater areas. 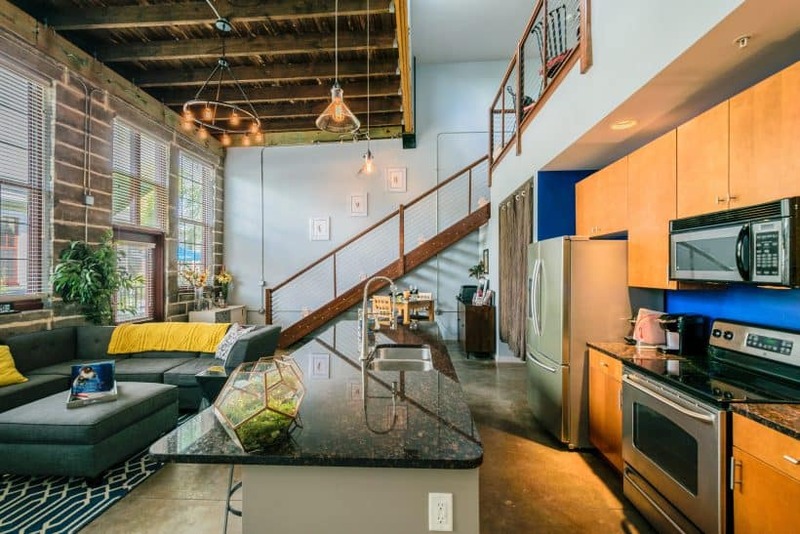 Also, one of my favorite lofts is Tampa’s BOX FACTORY LOFTS featured on Curbed website as one of the country’s most interesting places to live with a past life. This ultra-hip building is located in Ybor City and considered a National Historic Landmark originally built in 1890 as a Cigar Box Factory. Many of the unique details remain in place including original preserved wooden rafters and rusticated block walls. You’ll find ample 9-foot-tall windows which were designed to allow sufficient light and ventilation into the factory so that every box of cigars once stored there would be preserved and kept in perfect condition. Today, the natural light is a welcoming feature along with the exposed duct work, expansive ceilings and open wood staircase with steel accents which create an industrial lofty feel. You’ll be in the heart of Ybor City walking distance to many eclectic shops, theaters, and restaurants. The owners have the only electrical outlet in the garage that is pre-wired for an electric vehicle charging station! The building is pet-friendly and even FHA and VA approved! Friendly community with easy access to I-4, 275, Tampa Int’l Airport and Downtown Tampa. Contact me here to schedule your appointment or to find out about other loft condos for sale in Tampa Bay.